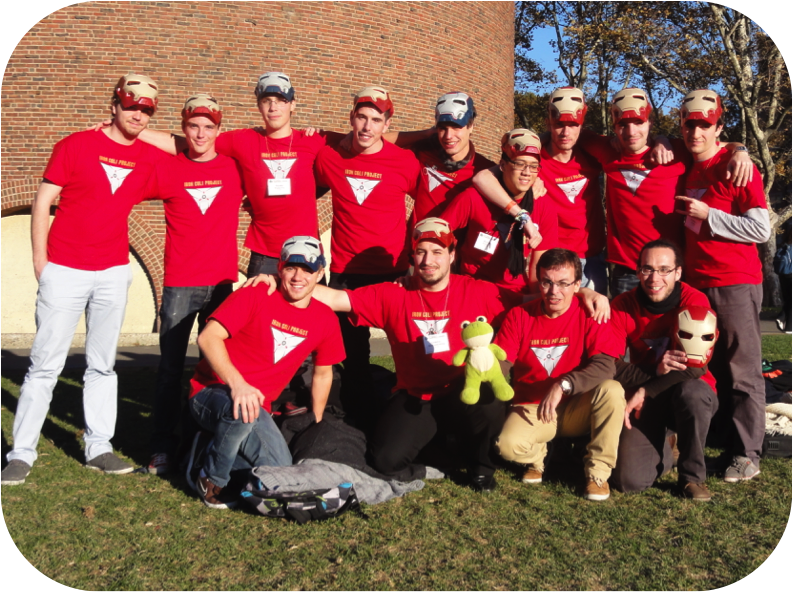 The iGEM Evry 2012 team received for the French Froggies project a Gold Medal, the Best Model and the Best Human Practices Awards (Europe) and Advanced to World Championship. The team designed a synthetic orthogonal hormonal system in a multicellular organisms, Xenopus. 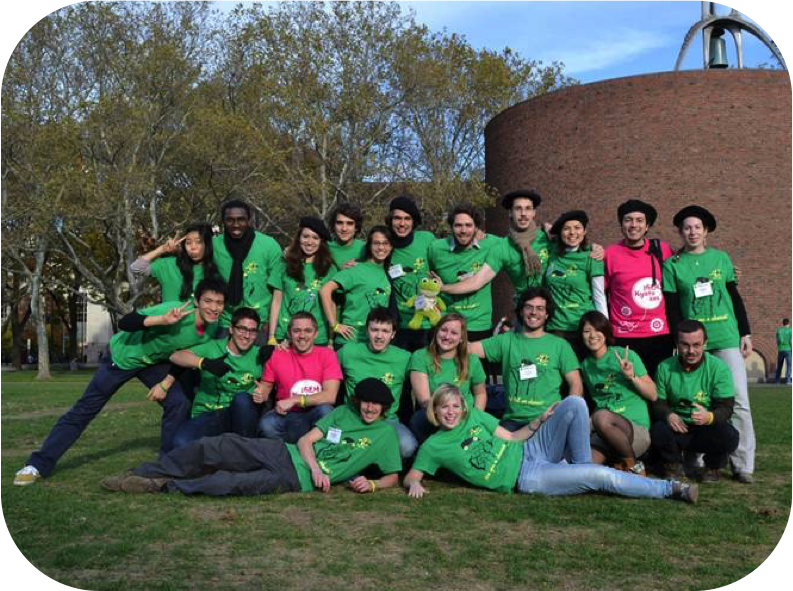 For further information about the 2012 iGEM competition, visit the iGEM 2012 website. 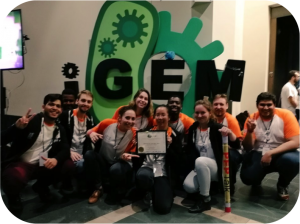 The iGEM Evry 2013 team received for the Iron Coli project a Gold Medal, the Best Human Practices Award (Europe) and Advanced to World Championship. The team engineered in Escherichia coli an iron detecting and chelating device as a novel treatment for hemochromatosis and thalassemia. 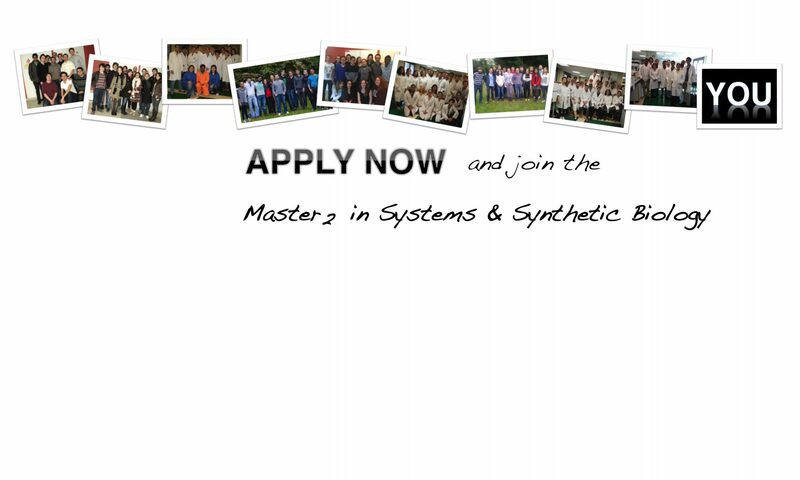 For further information about the 2013 iGEM competition, visit the iGEM 2013 website. 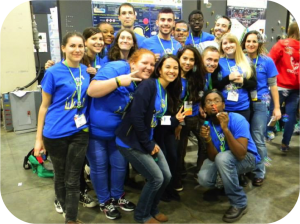 The iGEM Evry 2014 team received for the Sponge Patrol project a Bronze Medal at the World Championship. The team designed a bioremediation tool based on the filtration capacity of sponges with the aim to decrease the marine pollution and protect aquatic ecosystems. For further information about the 2014 iGEM competition, visit the iGEM 2014 website. 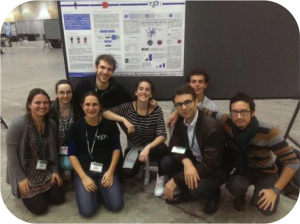 The iGEM Evry 2015 team received for the YETI project a Silver Medal at the World Championship. The team engineered in the yeast Saccharomyces cerevisiae innovative and promising new biological systems for modulating the immune system and target tumor cells. 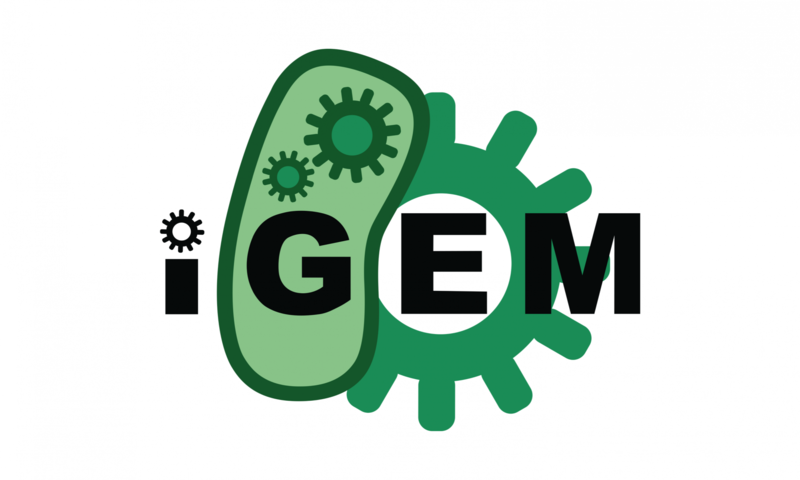 For further information about the 2015 iGEM competition, visit the iGEM 2015 website. 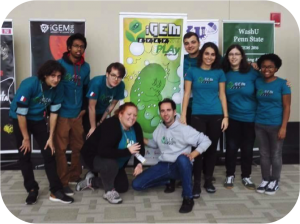 The iGEM Evry 2016 team received for the Let’s PLAy project a Bronze Medal at the World Championship. The team aimed to produce in Pseudomonas putida the poly-lactic acid (PLA), a bioplastic ready to be used for biomedical applications, food packaging and 3D printing. 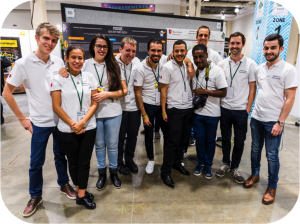 For further information about the 2016 iGEM competition, visit the iGEM 2016 website. The iGEM Evry Paris-Saclay 2017 team received for the Psicose project a Gold Medal at the World Championship. The team engineered Escherichia coli to produce and detect as a whose cell biosensor a rare sugar, D-Psicose. For further information about the 2017 iGEM competition, visit the iGEM 2017 website. The iGEM Evry Paris-Saclay 2018 received for the PEPTalk project a Gold Medal at the World Championship and was nominated for Best New Composite Part, Overgrad. The team repurposed the small peptide based signalling system of SPbeta group bacteriophages of Bacillus subtilis for application in Escherichia coli. For further information about the 2018 iGEM competition, visit the iGEM 2018 website.